It has been nearly two years since Nikon introduced the Coolpix S800c, the first point-and-shoot “social camera” to incorporate the Android mobile operating system. One would presume, from the silence, that Nikon has abandoned the idea, leaving Samsung as the only other manufacturer to make camera-smart device hybrids. 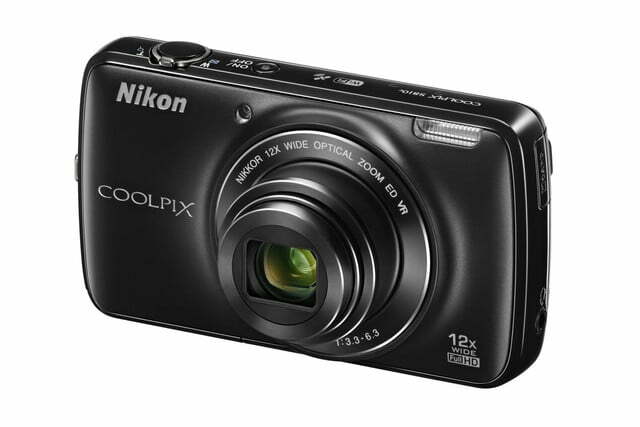 Well, you’d be wrong, as Nikon has unveiled a successor, the Coolpix S810c. In terms of design, the S810c looks identical to the older camera (it’s larger by 0.1 inches, and 1.2 ounces heavier), and the guts aren’t far off: It uses a 16-megapixel 1/2.3-inch back-illuminated CMOS sensor, as did its predecessor. 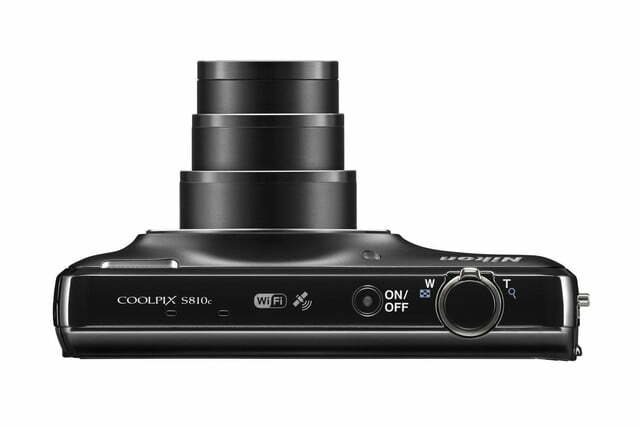 But the new connected camera now has a 12x optical zoom lens (25-250mm, 35mm equivalent) with an aperture range of f/3.5-6.1, versus the S810’s 10x zoom. 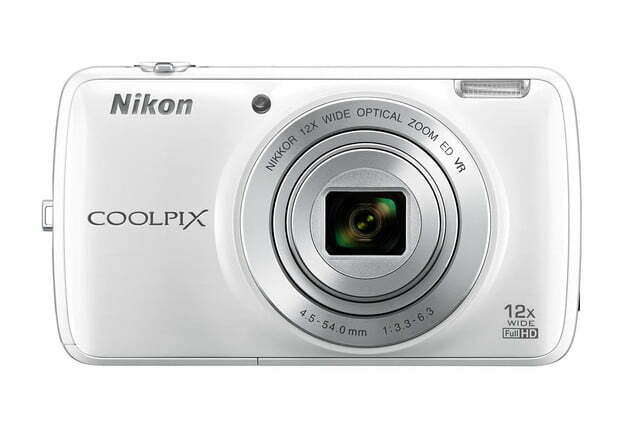 The lens uses both lens-shift and electronic vibration reduction for steady images. 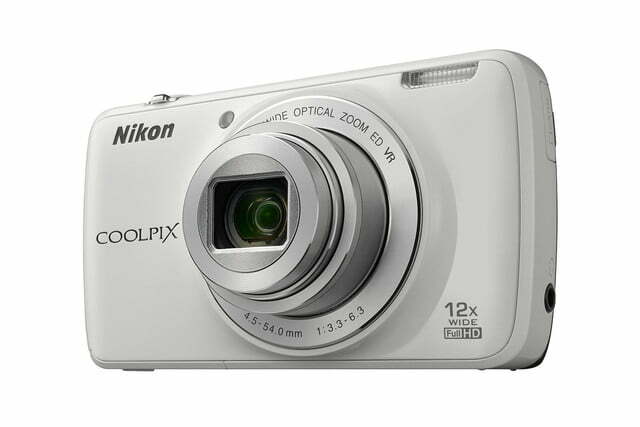 The S810c also has Nikon’s new Dynamic Fine Zoom, a feature introduced earlier this year, in which the camera maintains a section of high image quality in the first 2x of digital zoom. ISO sensitivity has dropped to 125-1,600 except in Auto mode, where ISO maxes out at 3,200. 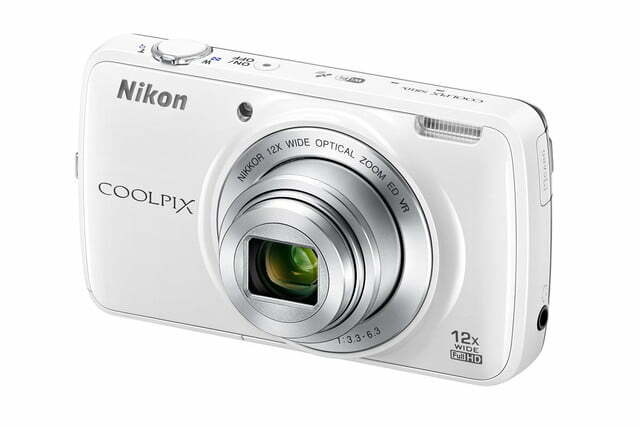 The camera captures video up to Full HD 1080 at 30 frames per second, which remain unchanged. Burst mode also stays the same at 8 fps, up to three shots. The screen is larger at 3.7 inches, but instead of the OLED technology used in the preceding model, the screen is now a standard WVGA LCD touchscreen; display resolution has increased to 1.2-million dots. Like all compact cameras, the S810c has plenty of creative modes, like Easy Panorama and Smart Portrait. Overall, these are slight improvements to the camera. On the Android front, the S810c runs on Android 4.2.2 (Jelly Bean). 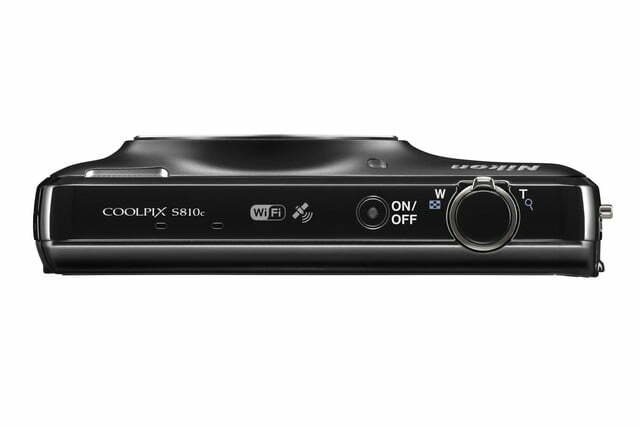 Unlike Samsung’s Galaxy cameras, there’s no cellular option – just Wi-Fi, plus GPS for location tagging and an electronic compass. This means that the phone can’t always be connected, but you won’t have to worry about monthly cell service bills. When it is connected to Wi-Fi, however, you can upload photos directly to social-media sites by using their respective native apps, download photocentric Android apps to use with the camera, surf the Web, check email, watch HBO Go, or run any app as you would on an Android smartphone. Of course, because there’s no cell service, you won’t be able to use this as a traditional cell phone to make calls. When a Wi-Fi signal isn’t available, you can pair it with a smartphone as a bridge to upload photos online (using the Connect to S810c app), but no remote operation (a bit ironic, as it defies the S810c’s “connected” moniker). The S810c now has a much-needed headphone jack, which not only allows you to listen to tunes or watch YouTube clips without bugging those around you, but listen to the audio while recording video. 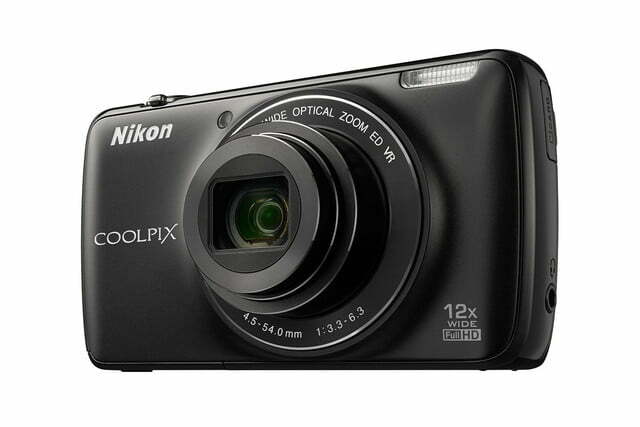 Nikon has also improved the battery life, now 260 shots versus 140. For storage, the S810c uses Micro SD instead of regular SD. Also new is a commenting feature that lets you add comments to photos by voice or keyboard. 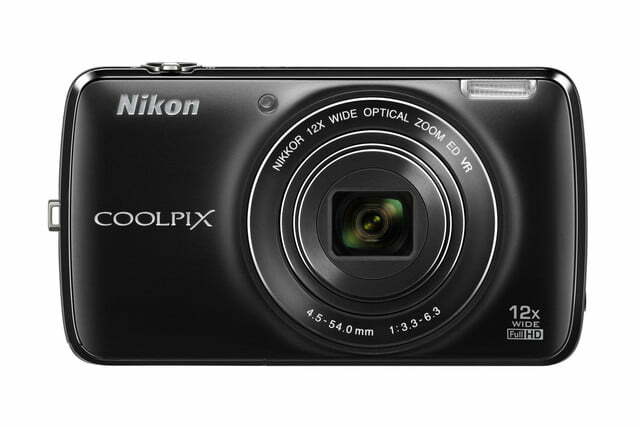 Nikon will sell the camera for the same price as the outgoing model, at $350. 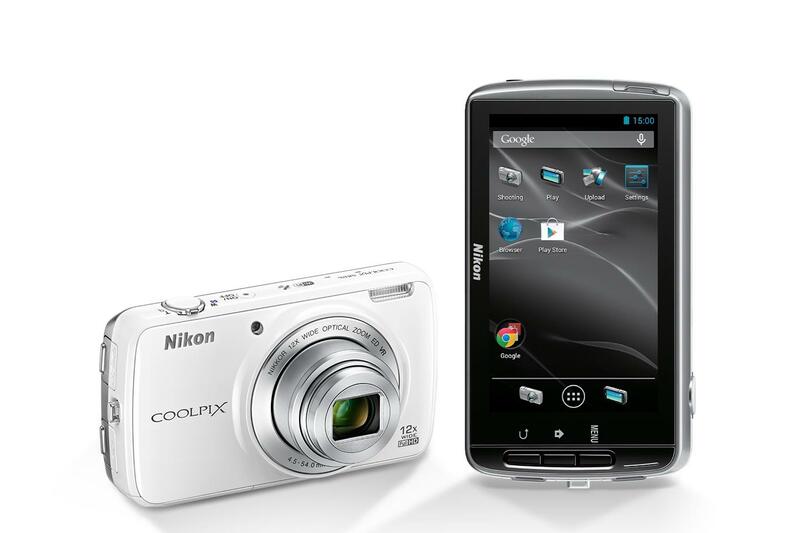 The S810c will be available on April 24, in either black or white. As a first-gen product, the S800c received mixed reviews. 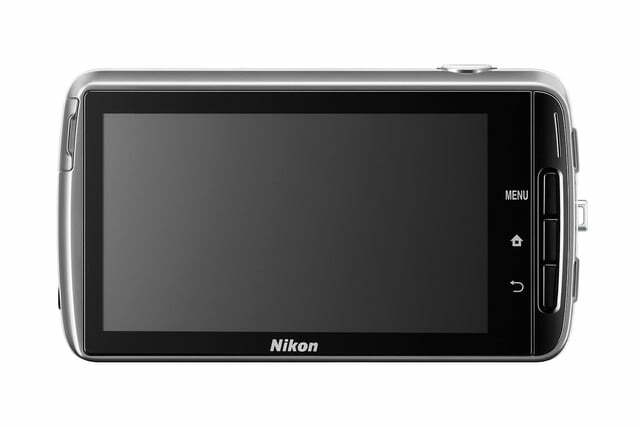 Some thought Nikon simply put a compact point-and-shoot camera next to an Android smart device, without truly integrating the two products (the same argument could be said about Samsung’s Android cams). From the looks of it, integration hasn’t been improved here: It just offers a better camera and newer version of Android. 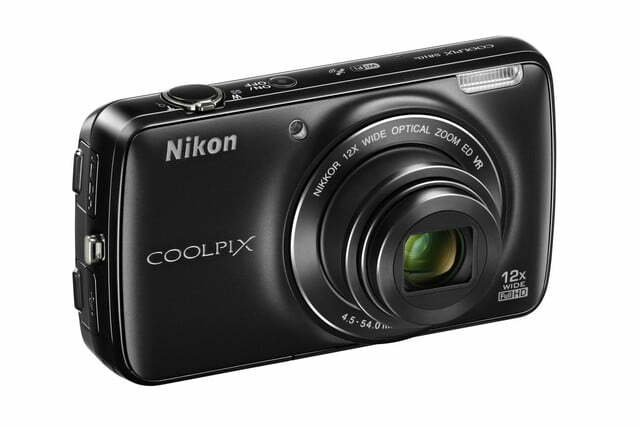 Sure, you get a long optical lens – something smartphones don’t have – but it’s still a basic point and shoot. And since it doesn’t have cellular connectivity, it’s not as convenient as a smartphone. Will the additional specs be enough to set it off? We’ll wait and see.